Malila is my favorite Geomon, which is probably surprising to most. Malila reminds me of my favorite Pokemon as a kid, Golem. Golem was so cool to me because of the great lengths you had to go through to get it. 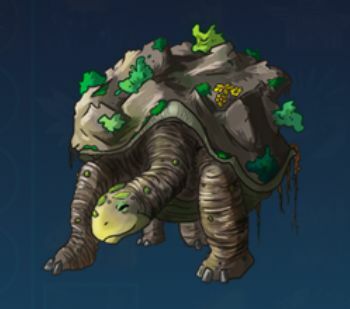 I don't know if anyone remembers, but at the time you had to trade Golem's previous form with a friend to get him to evolve. This meant tracking down this thing called a "game link cable" that was essentially impossible to find because it had almost no other use than to trade Pokemon. The other thing I liked about Golem was the fact that he had really high defense, and was so tough to take out. For anyone that has dueled me in Geomon, you know that I much prefer to play a defensive, tricky style to beat my opponent's. Unfortunately, Malila doesn't live up to Golem's standards, but hopefully someday I can find a way to make him awesome! Aside from this, I also think that it's quite a powerful esper. Kit is on my most hated (or feared) list. However you want to put it. Kit causes me headaches. I like Leo, I am an epic fan of lions.